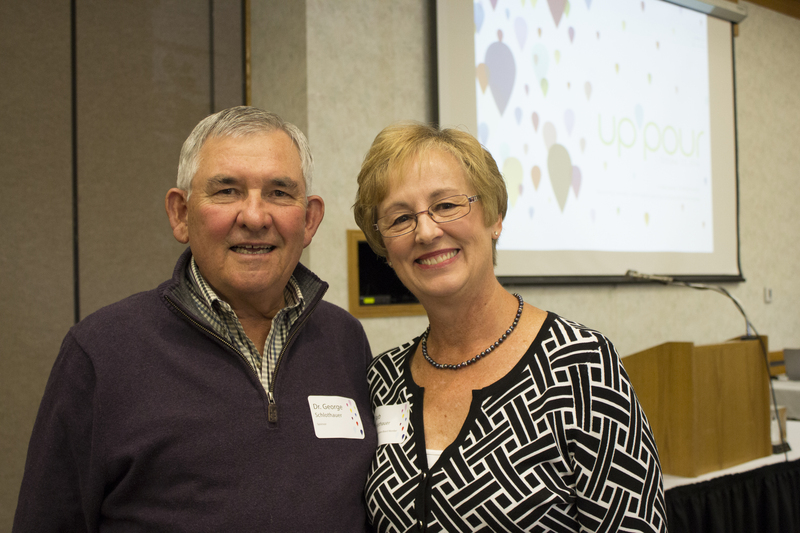 UpPour is Nebraska Children’s annual fundraiser and celebration of children’s champions. 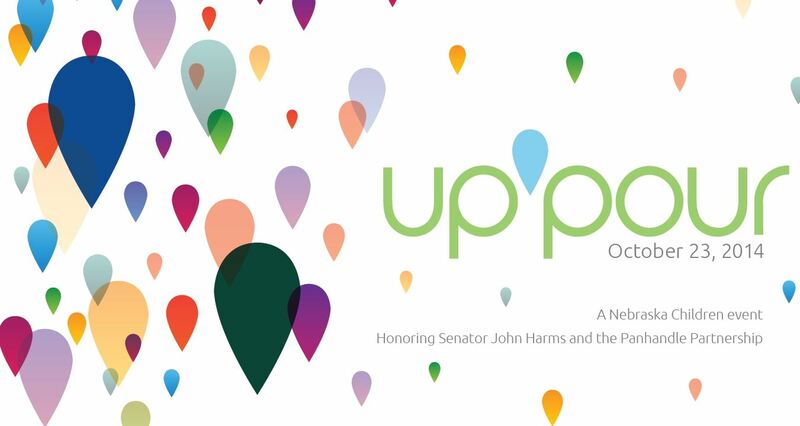 This year, we brought the party to Gering, in Nebraska’s Panhandle to honor two powerful forces on behalf of children – Senator John Harms and The Panhandle Partnership for Health and Human Services. 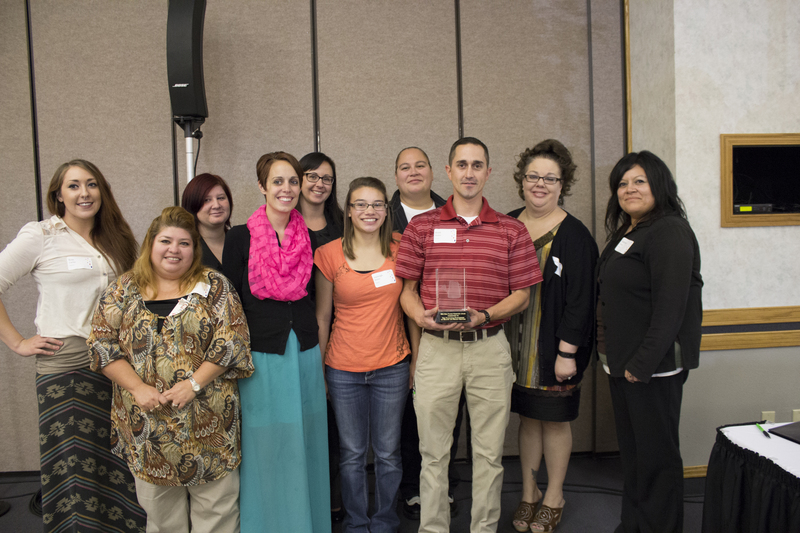 Just a few representatives from the Panhandle Partnership. Senator John Harms with his wife and kids. 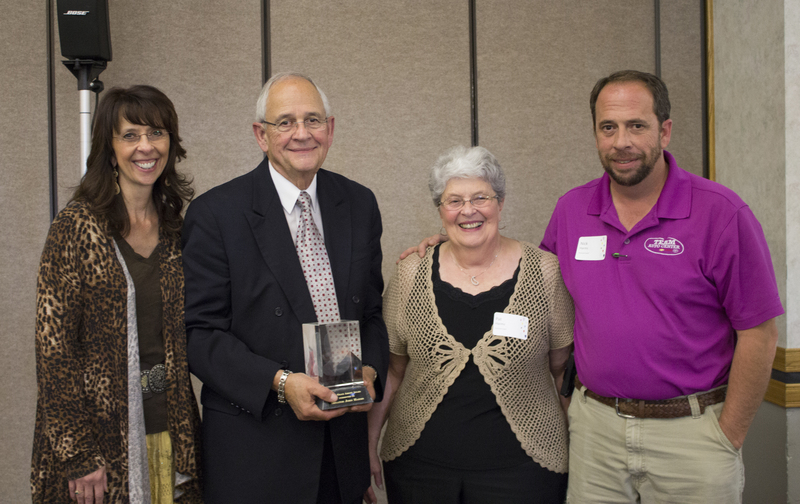 The event was held at the Gering Civic Center. With nearly 150 attendees, the luncheon event offered the perfect venue for area nonprofit leaders, social service providers and philanthropists to enjoy each other’s company. Nebraska Children Board Member Barb Schlothauer emceed the event. She also expertly handled most of the event planning and promotion. Attendees were greeted by the Forever People art exhibit as they entered the event. The photography display was created by former foster youth involved in the Panhandle Partnership with help from Jessica Mikoloyck of Sunny Freckles Photography. 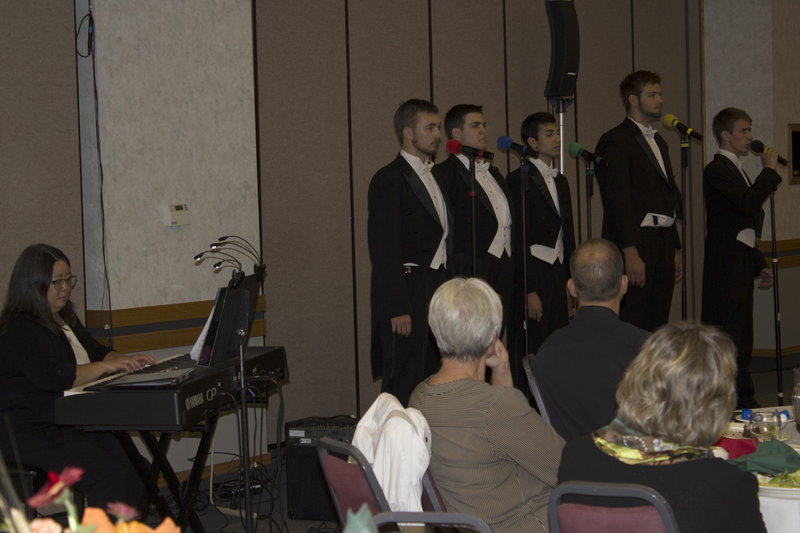 The event was closed with an uplifting performance by members of the Western Nebraska Community College Choir, directed by Rita Stinner.